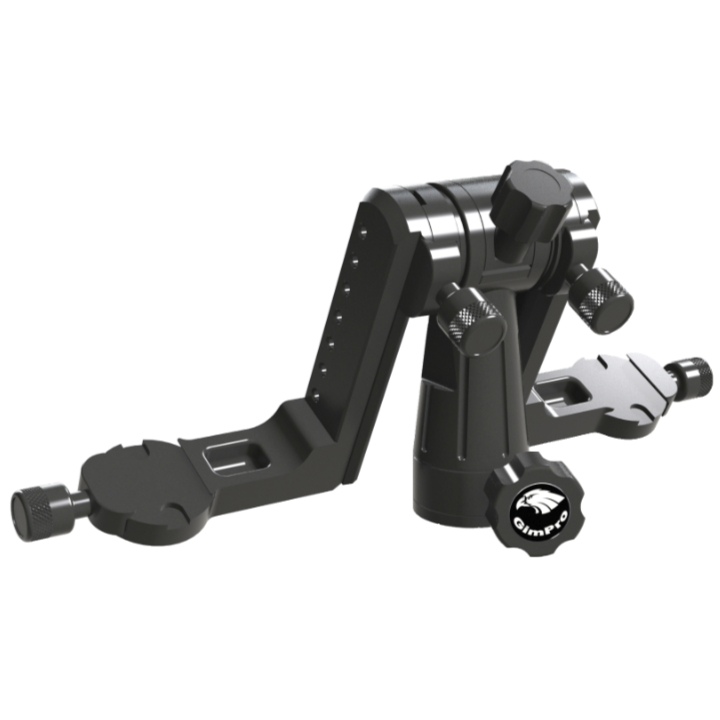 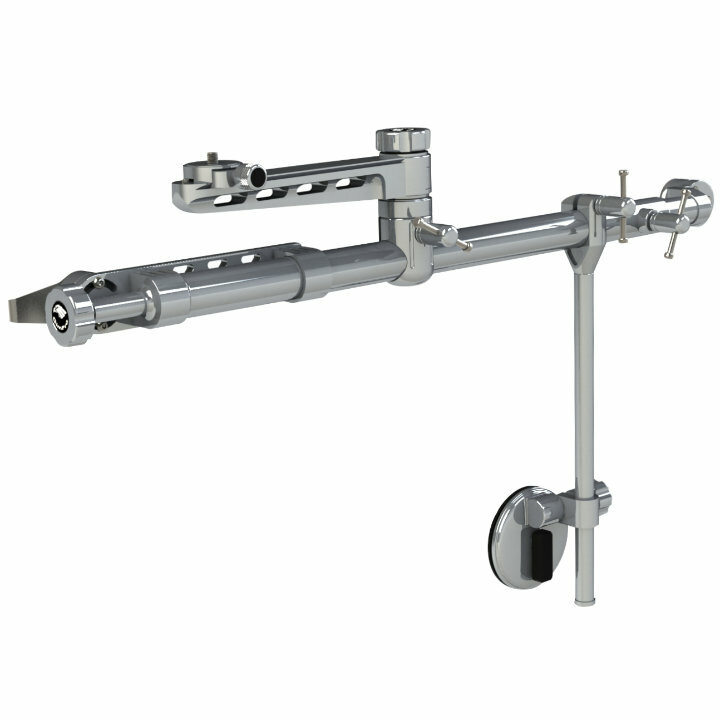 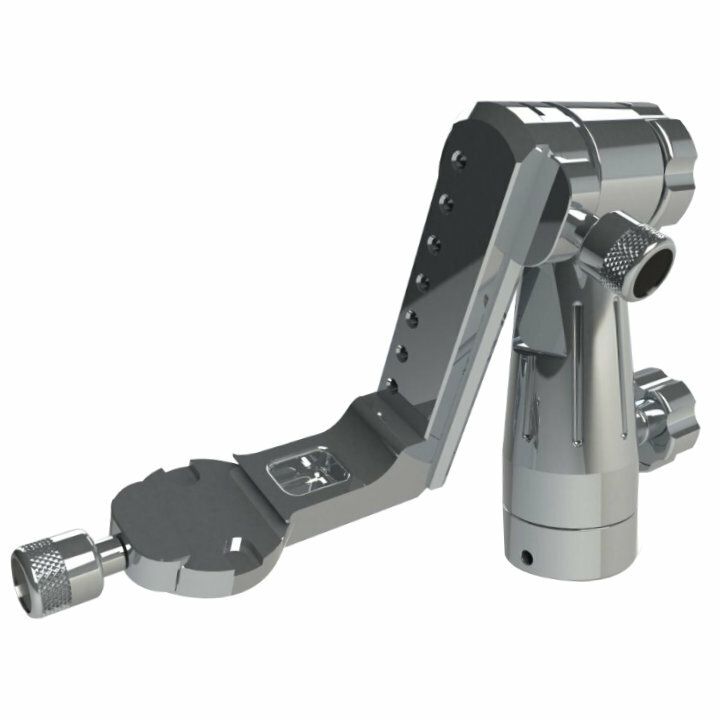 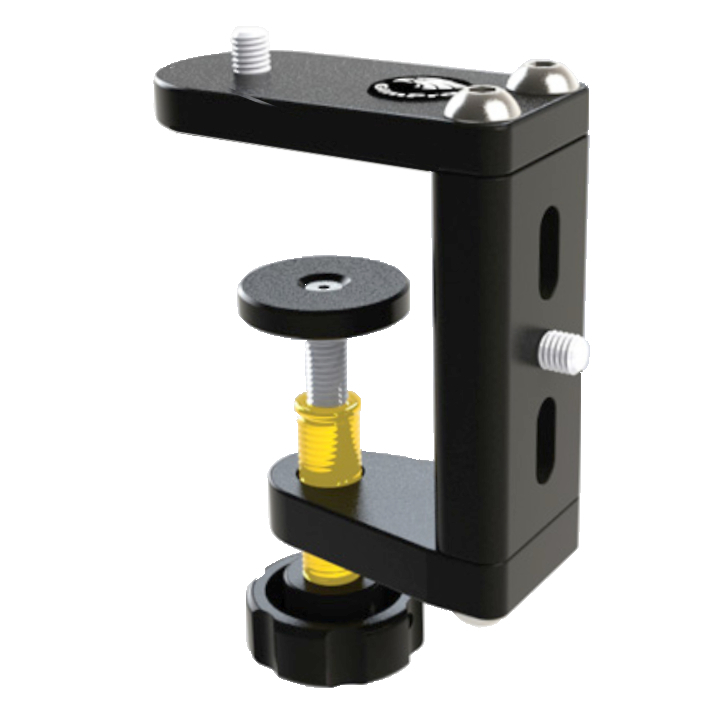 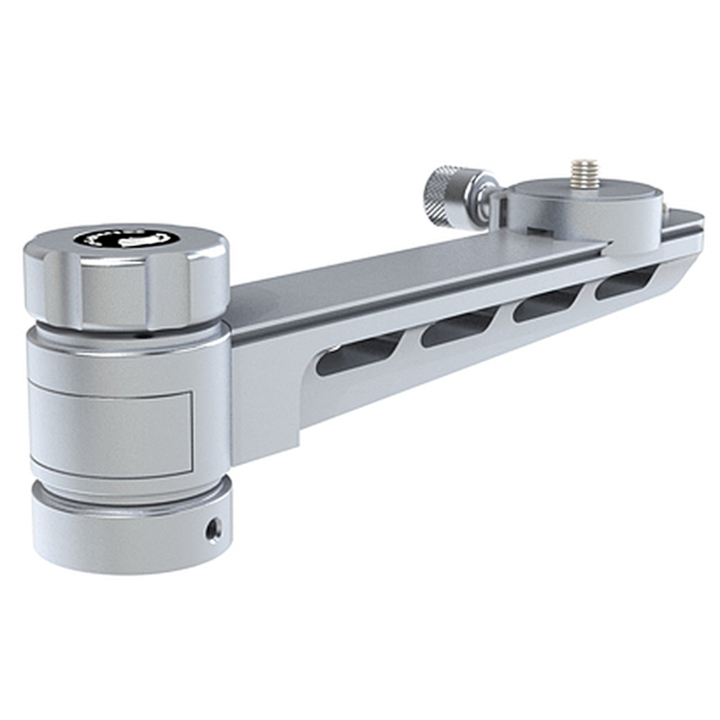 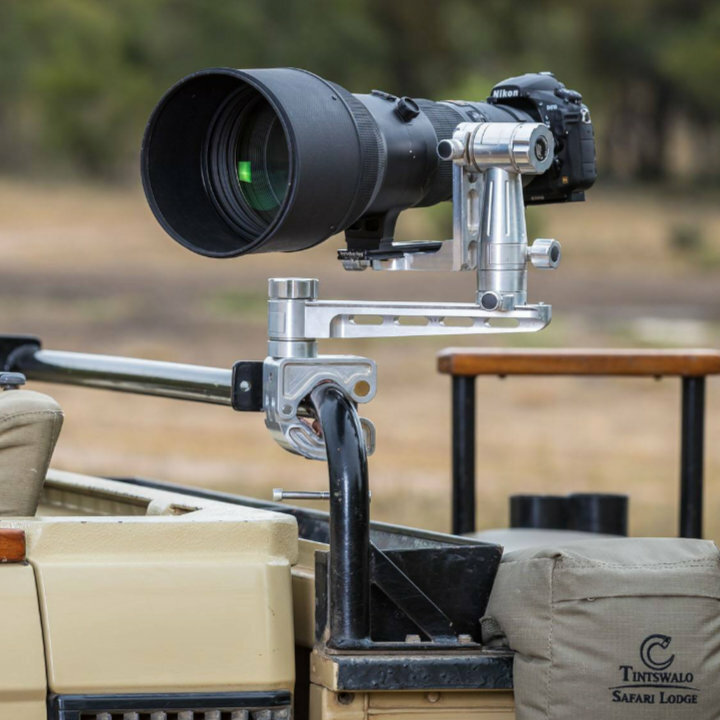 The GimPro Swivel Arm to add another dimension to clamps and mounts. 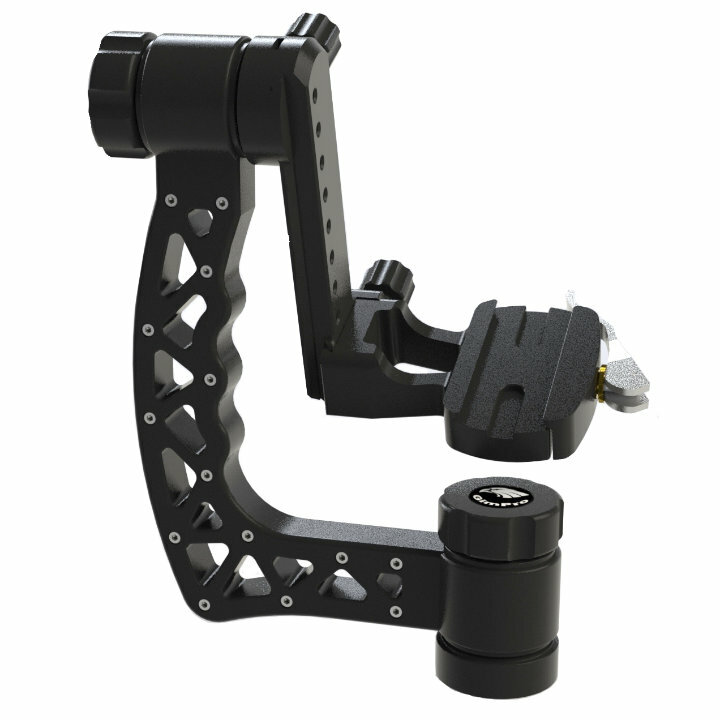 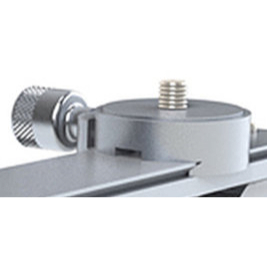 Transforms a single pivot point to a multi angle mount. 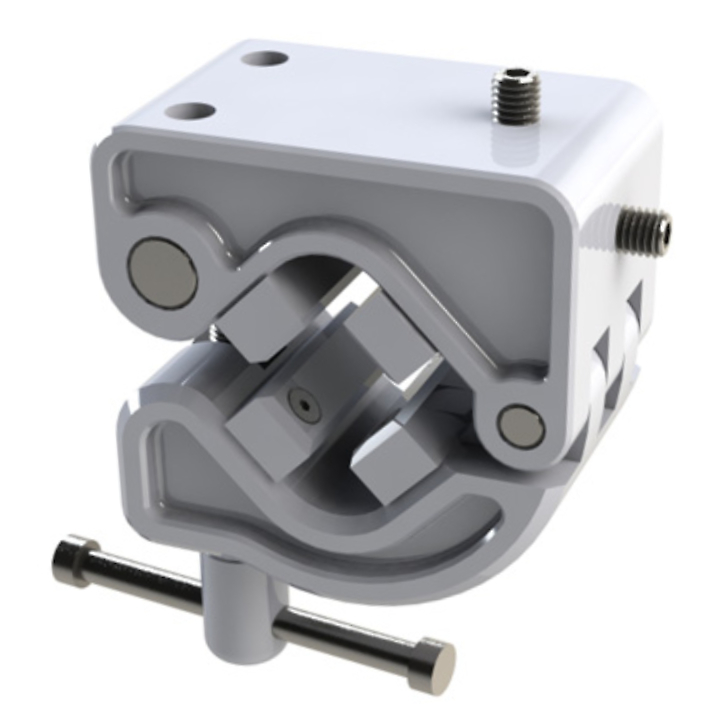 Designed to work with GimPro Hide Clamp and Pipe Clamp.